http://Youngatheart.booklikes.com Young At Heart 4.0 Resenha: Brew, de David Estes. Divertido, engraçado, e inteligente! url Resenha: Brew, de David Estes. Divertido, engraçado, e inteligente! http://Youngatheart.booklikes.com Young At Heart 4.0 Review: Brew, by Davis Estes - Fun, funny and witty. And that's not redundant, believe me! 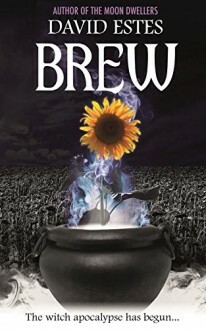 url Review: Brew, by Davis Estes - Fun, funny and witty. And that's not redundant, believe me!